Life Is An Adventure! Capture It! When advertising a horse for sale or for breeding, training and so on, it’s easy to just throw a random favorite personal image up to let the world know, but what we many times forget is that although that image is our personal favorite, it probably is not showcasing the horse, the training, the ranch to it’s fullest extent. It’s easy to do. I certainly have in the past, and I’m a professional photographer who understands that the images put out there for advertising is the very first and important impression potential clients or buyers see. Shame on me. I know better. 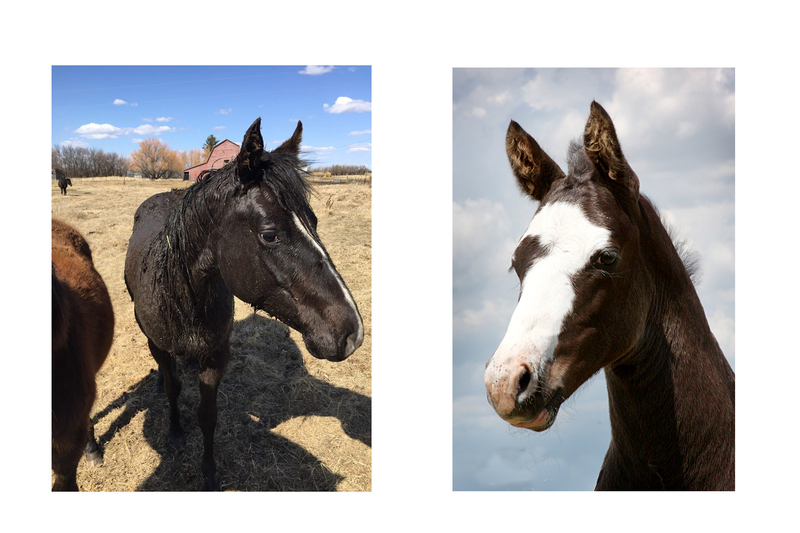 And, I did not do my horses any favors by using those favorite personal images.There are many things to consider when choosing images that will up the chances of your horse being sold, being chosen as a sire, or other wise promoting your business. I will use some of my own personal favorite images that I have on my fb page and phone as well as my professional work to showcase what I’m talking about. The first image below is a favorite image of mine of my son’s two year old filly taken recently with my cell phone. She a sweetheart, but is decidedly so dirty from head to to after rolling in the mud. She likes mud. Silly horse. Anyway, although it is a favorite image, is certainly does not showcase her beauty and build. It does not show off her confirmation and it makes her head look huge.The second image is what a head shot should look like. Clean, nice profile, you can see the detail. Once again, a favorite image is not necessarily the one to showcase an animal for sale or for other business purposes. An image taken at liberty (A horse moving about freely in a SAFE open area) should show an animal that is clean and moving nicely. 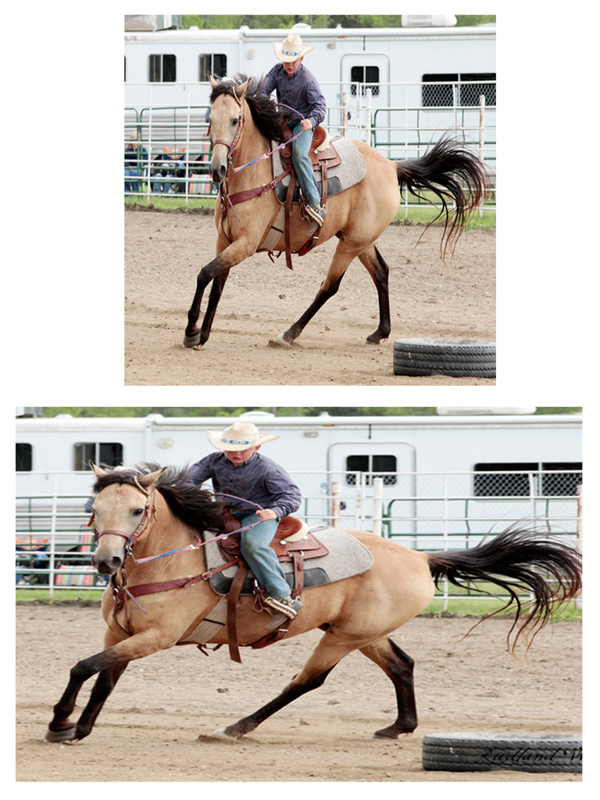 The images should be taken at an angle that showcases the horse’s free flowing movements. The animal should be groomed properly, and any halters or equipment on the animal should compliment it. 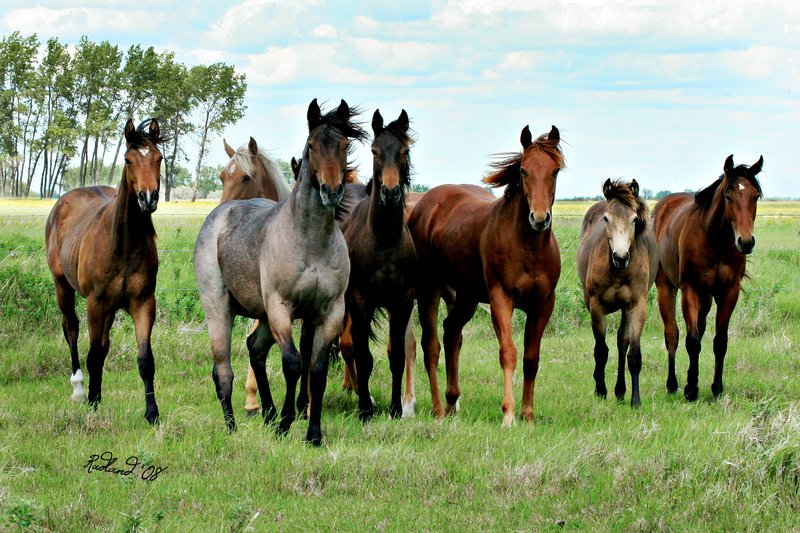 Here is an image of some younger horses in an open area moving freely. They are clean and in obvious robust health, the image is taken at an angle and in lighting that shows beautiful healthy horses. There should be no man-made clutter in the background. 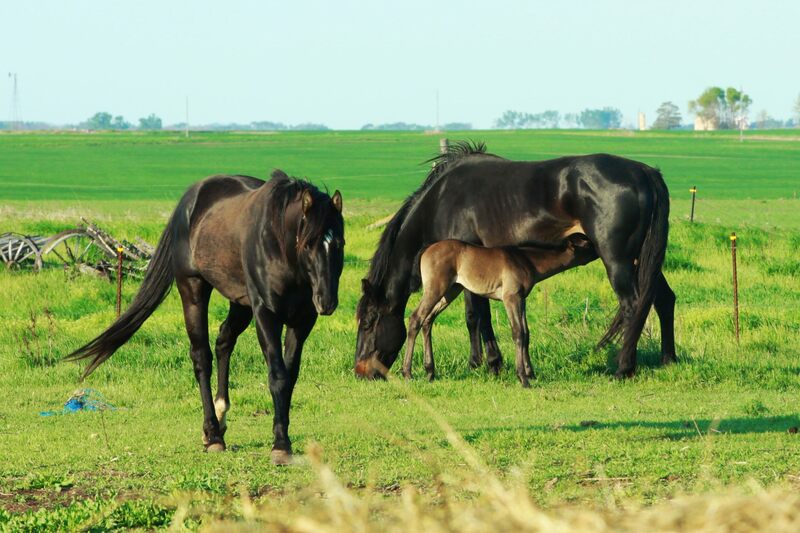 This example below is of a small herd image taken of some of the O’Keefe 3E Ranch in ND. (https://www.facebook.com/pages/3E-Ranch/107901155940129). They have amazing animals and they deserve to be showcased as such! They are clean, short haired, and the lighting is great! You can clearly see their builds and color. When using images of your horse working as part of your advertising, the same thing applies. Properly fitted tack that accents the horse’s beauty and build, coordinating colors are something to think about both for yourself if you are in the images as well as saddle blankets, bell boots, etc. 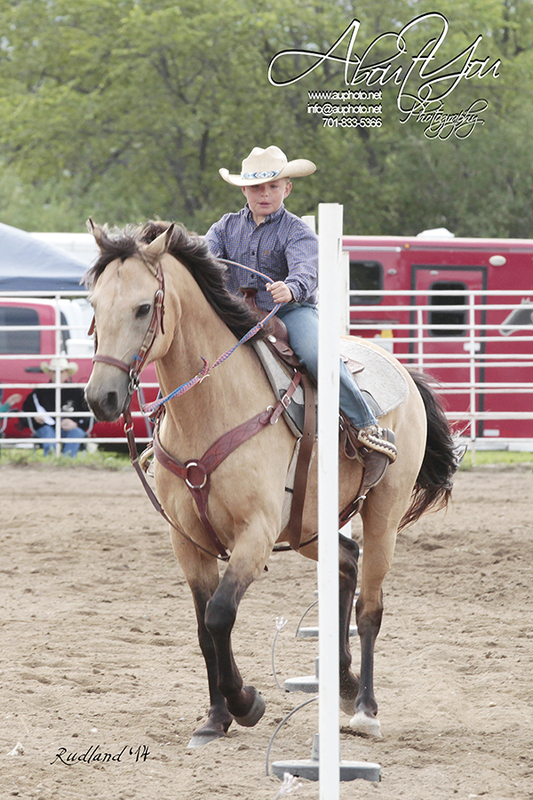 This is an image of my son riding his rodeo gelding Critter. Some of you have seen the two of these having fun in the rodeo arena, but this image is far from an advertising image. It is yet again, one of my personal favorites, but not worthy of showing this animal at his best even though it does show the two of them as partners. The horse is in an awkward part of his movement. The lighting is harsh and puts much of both of them in shadow. An image such as this is a much better showcase of the animal and how he is with a handler. The lighting is right to show the animals color, you see a great part of his movement, they are working together and a partnership is shown. And then there are the squished ones…that is just a no! And for Stallion advertising, this is NOT the way to go. And yes, this is my former Stallion Whistler in one of my favorite personal images taken of him. Although the lighting is good and it’s a lovely casual image, it’s not right for advertising. He’s still fuzzy from winter and at an angle that does not show off his conformation. I would be much better off showing him as this stallion is posted. #1 is a screen print stolen off of a website. If you see an image like this, it means that the individual showing such an image could not be bothered to purchase the image and has violated copyright rules and stolen the image from the artist who captured it. Also, you will see that this image is not edited either so that it is not looking its best and even though taken by a professional photographer, it is presented in such a way as to not show the animal or action to it’s best advantage. This type of images is not proper for personal or commercial use. #2 is a purchased personal image. What this means is that there is no commercial licensing purchased for the image. It is strictly for personal use only. #3 is also such a situation. A water mark like this should not appear on any images used as advertising or even for personal use. It means the image was not purchased in any format and violates the photographer’s copyright. This type of images is not proper for personal or commercial use. 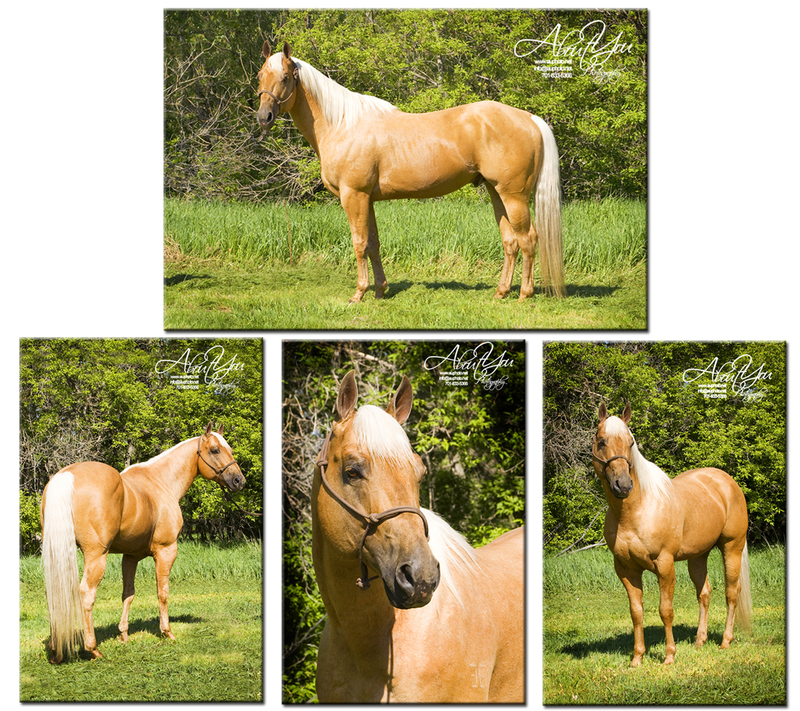 Ultimately, none of these images, as they are shown here should be used for commercial use of showcasing your stallion, training, etc for sale or hire. If and when you purchase images for commercial use, the photographer will provide you with properly edited files to use on your internet and fb advertising as well as your print advertising. 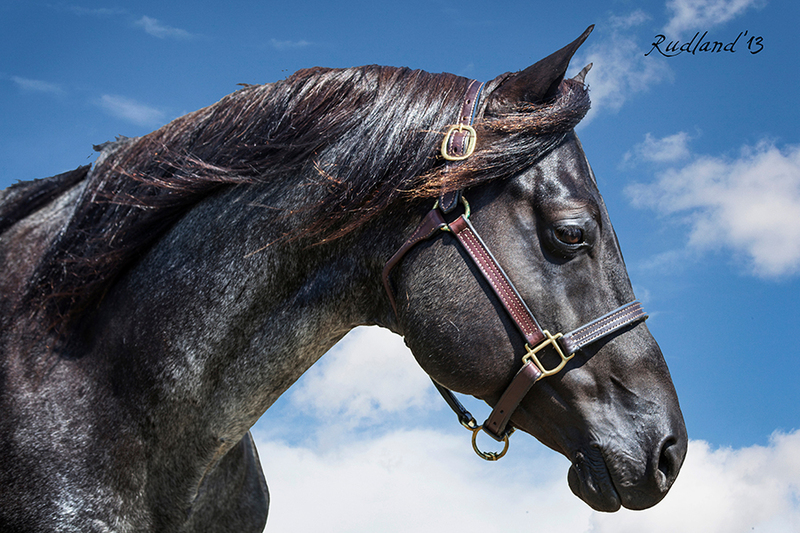 Properly licensed images will more than likely have a signature, but a small one that does not detract from the image such as this image of one of the Medalen Ranch Stallions. (http://www.medalenranch.com). You want the animals well groomed and feet trimmed. A good washing and brushing goes along ways towards the final product. You want your horse completely shed off. You also want areas clean of clutter and no buildings in the background. A safe clutter free area for at liberty images. 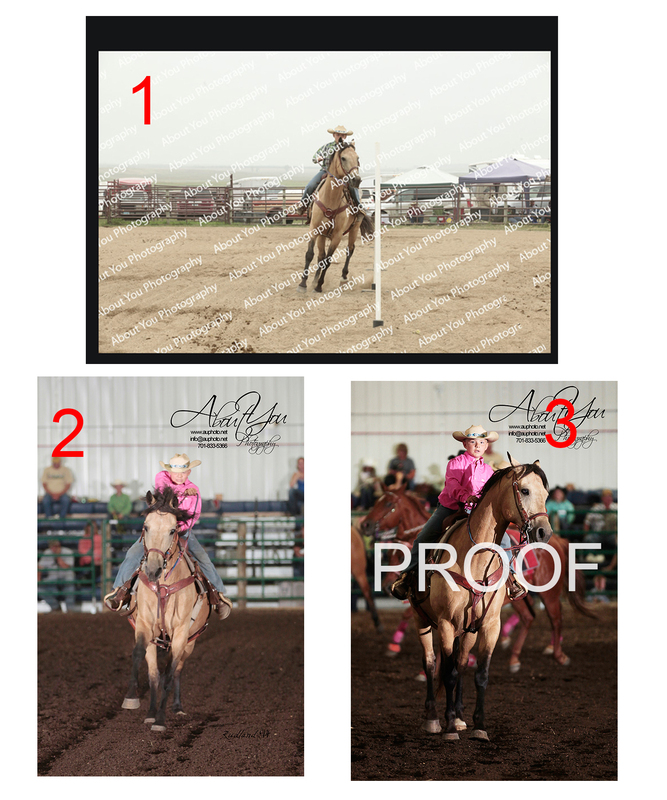 Every little detail works to come together for fantastic images to help you advertise your stallion, sell a horse, or showcase your business and or ranch. 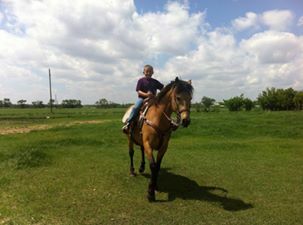 These images are put on the internet, on your facebook page, on your ranch and/or stallion website, on advertising pages. You want that immediate WOW impact! Images should be sharp and represent the animal (AND YOU!) in the very best light possible. It does take time, and work. 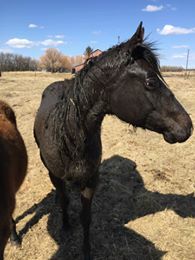 We all know that horses just love to be at their dirtiest right when you have plans for them. Images showing your horses and business are an investment in your career, your horse, your ranch, and your business. The better the images, the more investment you are looking at someone else making in your stallion, your breeding program, your ranch and business, or in the sale of an animal. And remember, your personally taken favorite images are often not the best images to represent a money making proposition even if they are your favorite personal images. You do not have to hire a professional equine photographer if you do not want to, but I hope that the information I have listed here gives you a better idea of what images to choose when advertising your horse or business! Thanks! This is a great article and it can have sections of it used outside of ranching! Great writing, explanations and expression. Please Visit Our Website About You Photography To See A Complete Listing Of Our Packages, Galleries, And Other Professional Services.